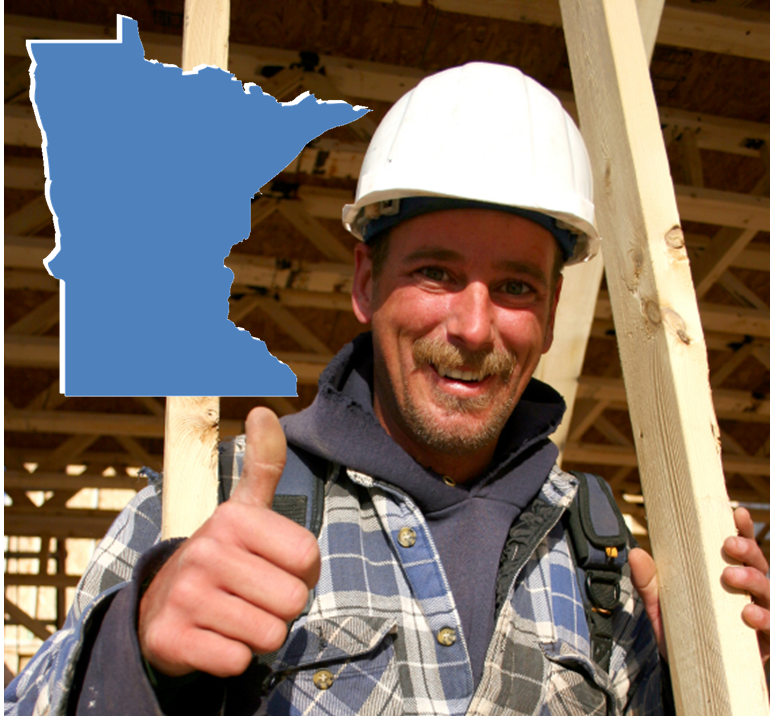 Minnesota Builders & Remodelers Renew Your License! March 31st is just a few short weeks away. If you haven’t started your residential builders continued education, now is a good time to start. And you don’t have to waste time or gas driving to a classroom course. You can take it online from any computer or mobile device. It’s never been more convenient than it is now. What are the Requirements for Minnesota Contractors? Residential building contractor and residential remodeler licenses are issued for a two-year term that always ends March 31st. Half of the licensed contractors renew one year and the other half renew the next year, but everyone is supposed to complete 7 hours per year (14 for the two-year cycle). There must be at least one hour of Energy Code included each cycle as well. You can even take the same course twice, as long as it’s not in the same renewal cycle. To help Minnesota contractors fulfill the required continued education, Builders License Training Institute is offering a variety of 7 Hour courses in HD video or fully narrated text that include the required Energy Code. The courses allow you to begin immediately and come and go as you please. Gain confidence in your ability to use and understand the current Minnesota Residential Code, as well as learn how to incorporate energy efficiency into building projects. This course shows you a comprehensive approach to resource and energy efficiency. This course will show contractors what energy efficient products are on the market for their clients in Renewable Energy. In Weatherization contractors will learn how moisture enters into the internal structural areas of a home and what procedures to use in the many tasks involved to head off these problems. This course is a review of the safety codes required for residential construction. Students will be able to understand and describe the basic components of a construction safety program. They will recognize the hazards inherent at a construction job site, and describe ways to prevent those hazards.